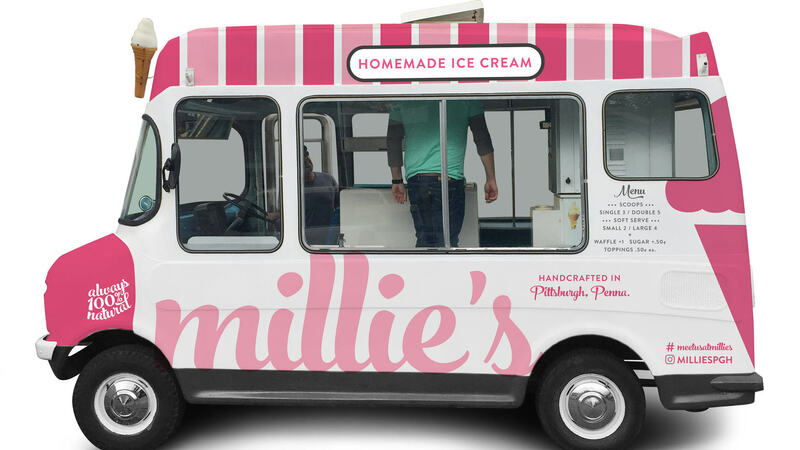 The team that brought you Millie’s Homemade is excited to announce their newest venture, Millie’s Ice Cream Truck which will take Millie’s award-winning ice cream on the road to serve more communities in and around Pittsburgh. 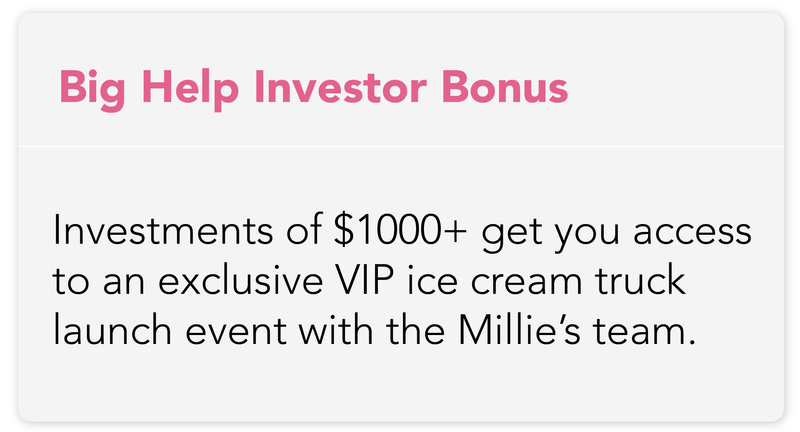 With your investment, the Millie’s Ice Cream Truck could be rolling into your neighborhood soon. Millie's Ice Cream Truck plans to restore and update a 1974 Morrison Bedford to convert into the ultimate ice cream truck. The truck comes from the U.K. and has a vintage European charm that even features right hand steering. Despite its age, the truck runs well but is in need of repairs and updates before it is ready to serve ice cream across the region. The truck will allow Millie’s to reach more and new neighborhoods and meet customers and ice cream enthusiasts where they work, live, and play. The truck will play a key role in helping to reach new customers beyond current locations in Shadyside and Market Square and will help determine where future Millie’s Homemade locations may be built. The truck will also participate in local events and festivals, and will even be available for rentals at special occasions like weddings. Not only will the truck allow the team to serve Millie’s at new venues, it will also for the first time ever, allow us to offer soft serve ice cream. We are excited to bring the creative flavors and high quality of Millie’s Homemade hard ice creams to soft serve. Millie’s Ice Cream Truck is a new venture created by the experienced management team at Millie’s Homemade Ice Cream to help bring their delicious ice cream to the streets of Pittsburgh. The truck will cater to public and corporate events, weddings, parties, food truck rallies, festivals, and pop-up events. 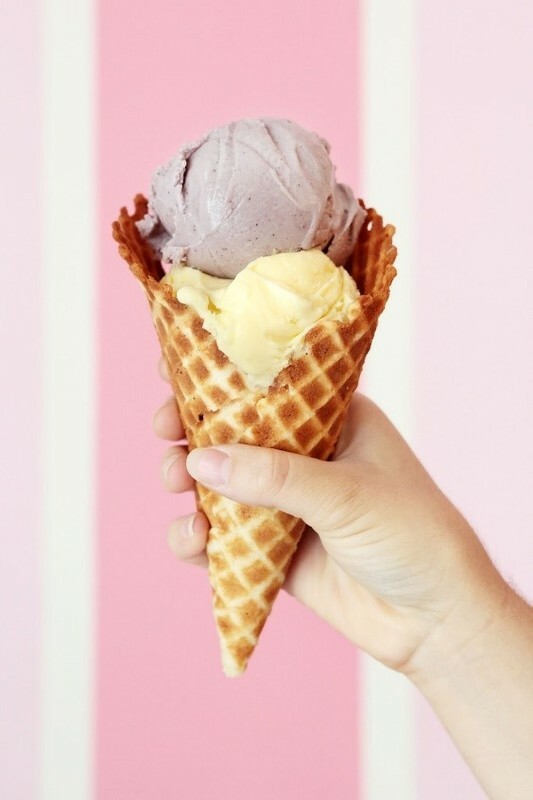 These new markets are currently underserved by Millie’s traditional brick-and-mortar stores and will allow Millie’s ice cream to reach more markets, more easily. Millie’s believes that this new venture will lead to $180K in new revenue for 2018 and anticipates steady growth into the future. The offering will be secured by a lien on the vehicle and, additionally, a personal guaranty from the majority owner, ChadTownsend. For additional information and further review of the company’s financials including pro-forma projections, please review the ‘Form C’ located in the “Investor Info” tab. 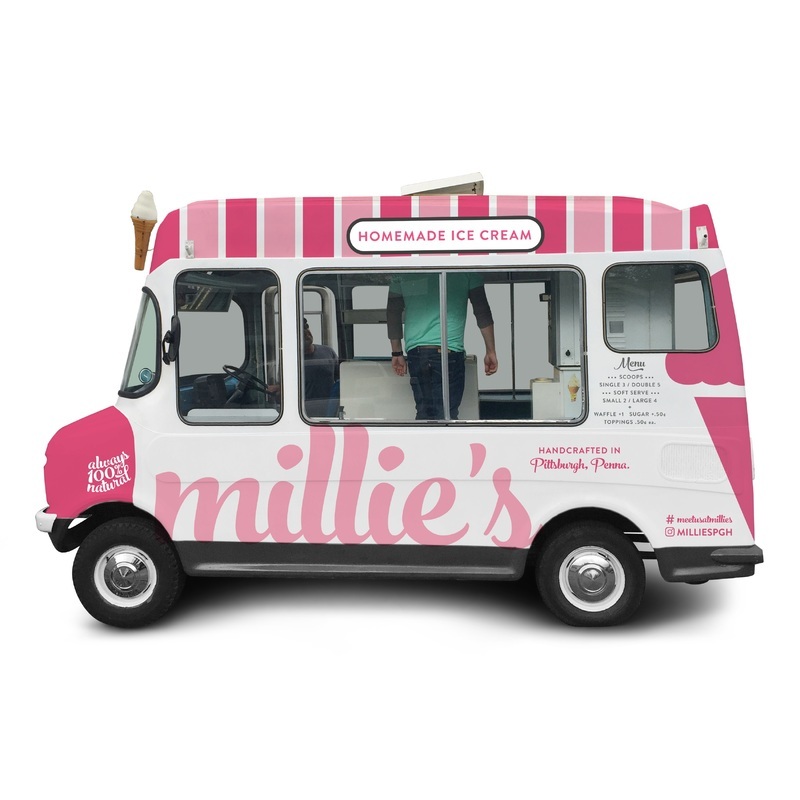 Millie’s Ice Cream Truck will be the exclusive mobile retailer for Millie’s Homemade ice cream. Millie’s Homemade was founded in 2014 and has seen double digit growth every year. It is a profitable business with a recently added second location and a growing list of retail partners. 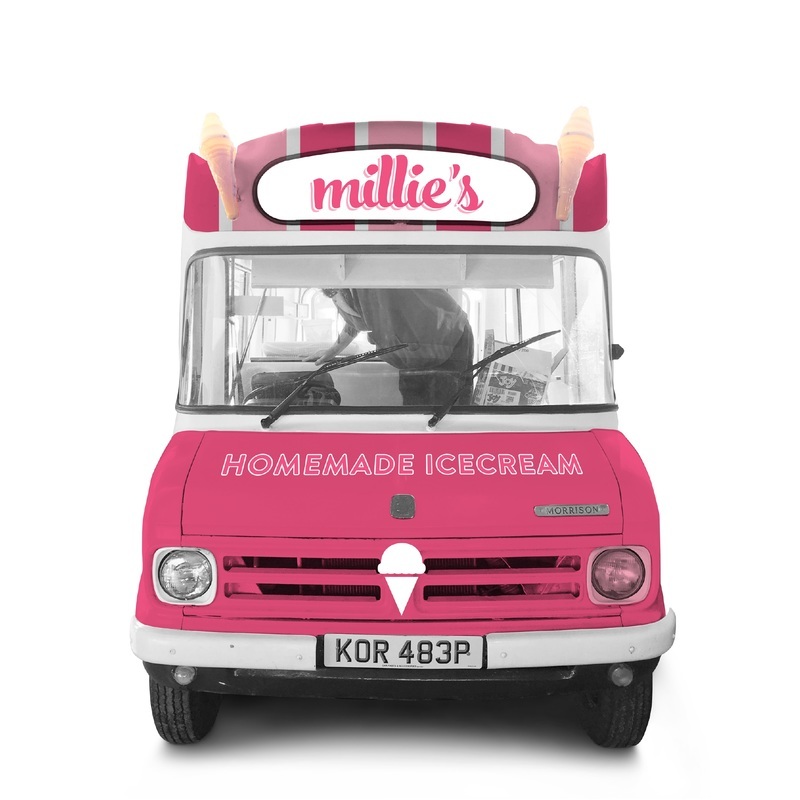 Millie’s Homemade has a simple philosophy: MAKE GREAT ICE CREAM THAT MAKES YOU SMILE! That’s why they use all-natural milk and eggs from Western Pennsylvania farms and source from their farm friends for their seasonal flavors, too. You always get the best, in-season ice cream, because they always use the best, in-season ingredients. They also pasteurize the ice cream themselves, so they can ensure the freshest product comes to you. Chad is a professional chef and food science nerd. He hails from Westmoreland County and began his illustrious foray into the culinary world at age 15 as most chefs do – washing dishes. 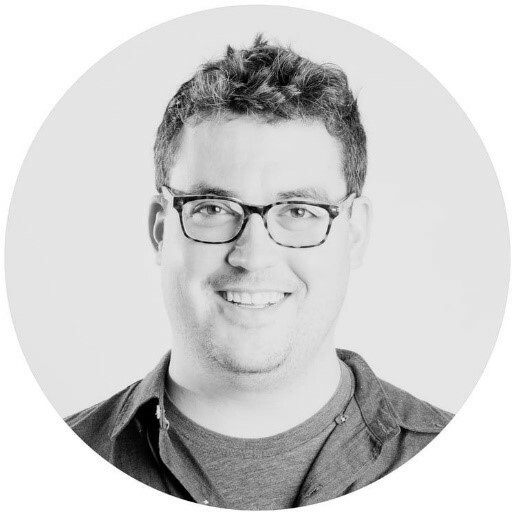 Before starting Millie’s, Chad worked as a chef at some of Pittsburgh’s finest restaurants including Eleven and Salt of the Earth, as well as the two-Michelin starred Yoann Conte restaurant in Annecy, France. Chad brings his culinary chops to the ice cream manufacturing process, drawing on years of taste memory and food science to perfect the bold flavors and creamy texture of Millie’s ice creams and sorbets. Lauren has a profound sweet tooth and a long love affair with ice cream. In fact, she signed up for youth sports in Pittsburgh’s South Hills mostly just to get ice cream after the games. 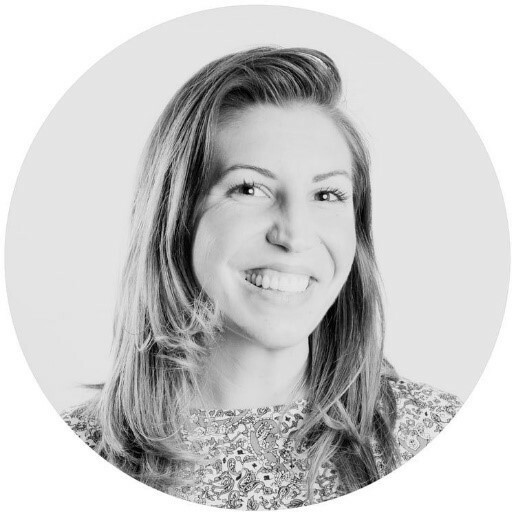 At Millie’s, Lauren gets to exercise both sides of her brain, handling everything from finances to branding and the entire customer experience. Her professional background is in the mergers & acquisitions industry - she has found that she smiles a whole lot more in the ice cream business. Lauren holds a BS from Georgetown University. Melissa oversees daily operations of Millie’s Shadyside Scoop Shop. She is no stranger to restaurant operations and has spent the last 20 years working as a line cook, pastry chef, server, beverage director, and general manager at some of the country’s finest restaurants. 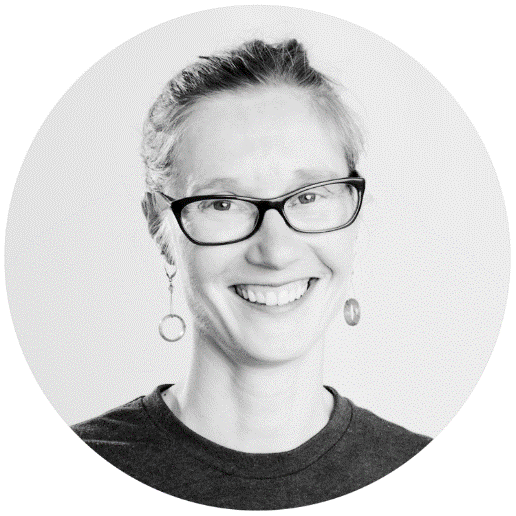 Prior to joining Millie’s, Melissa was most recently the General Manager of Point Brugge Café and prior to that, the General Manager of the James Beard-nominated Salt of the Earth Restaurant. Before moving to Pittsburgh in 2013, Melissa held various front-of-house management positions at the Eat Good Food Group in Alexandria, Virginia, helping the restaurant group open new concepts in the Washington, DC-area. Melissa is excited to team up with Chad Townsend once again and looks forward to helping Millie’s open additional retail locations around Pittsburgh. If you choose to invest, you will make a one-time investment via ACH that will be transferred to a secure escrow account. 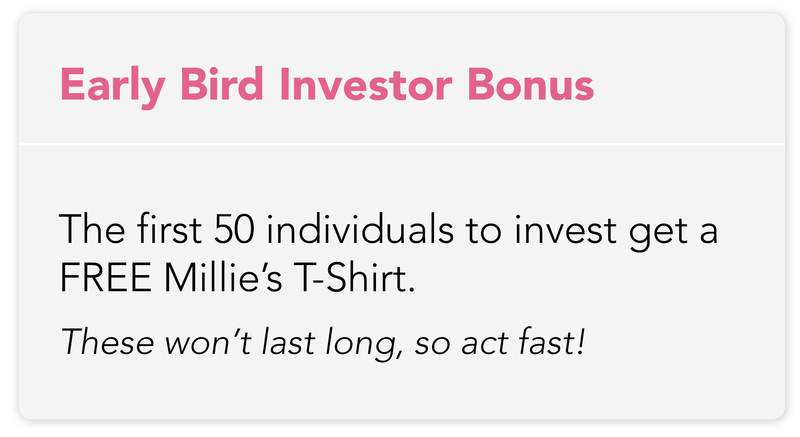 Once the campaign successfully reaches its target, the funds will be distributed to Millie’s Ice Cream Truck. When Millie's pays as agreed, you will receive quarterly payments directly into your bank account along with a short update from the team. In the unlikely event of a default, you will be asked to elect a representative to manage the collections process on your behalf. 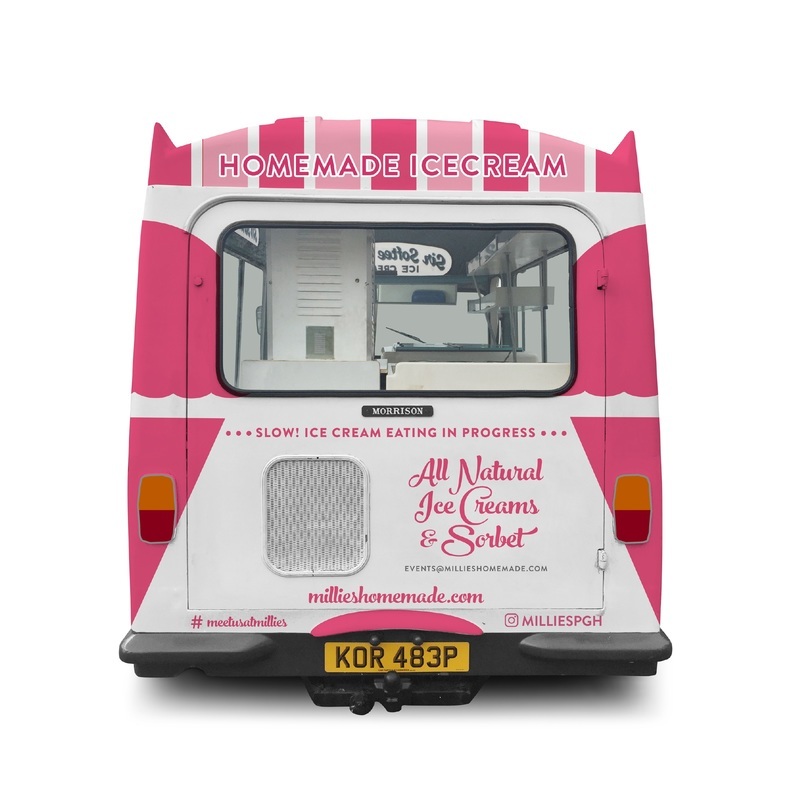 Honeycomb charges Millie’s Ice Cream Truck, LLC a 2.0% loan origination fee if this campaign is successfully funded. Our origination fee is reduced and our posting fee is waived for Millie’s Ice Cream Truck because they are a founding partner. Additionally, Honeycomb charges a 2.85% transaction fee capped at $10 per investor. +If I invested $1,000.00 and not $1,000.01, can I still come to the ice cream party?